If you are a Jubilee Club member you have already received information by e-mail. 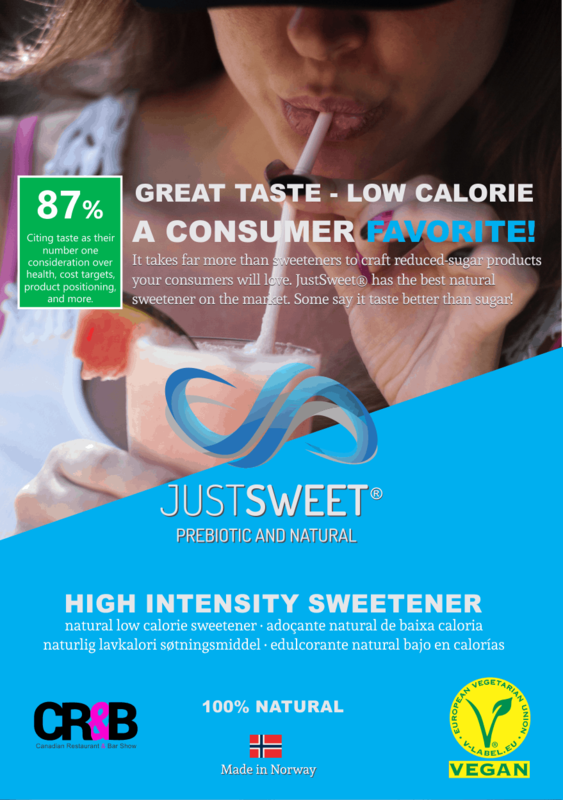 Please have a look at our web-site for more information about Just Sweet. If you have any questions, you already have our e-mail address, or you can use the contact form on this site. Also note that frequently asked questions will be posted in our FAQ.